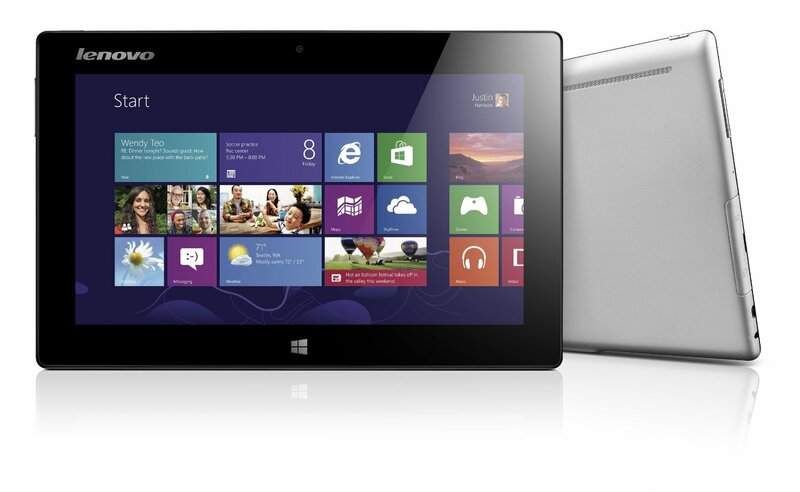 Its modest specification means that the Miix 10 isn't as powerful as rival tablets such as the Microsoft Surface. However, it's reasonably priced and its attractive IPS screen ensures that it works well as an entertainment tablet while still having enough power to handle basic email and Microsoft Office documents. Lenovo's Miix 10 is a solid hybrid: It's comfortable and responsive, and the optional keyboard cover is a cut above. But so is the price tag for a generation-old processor. 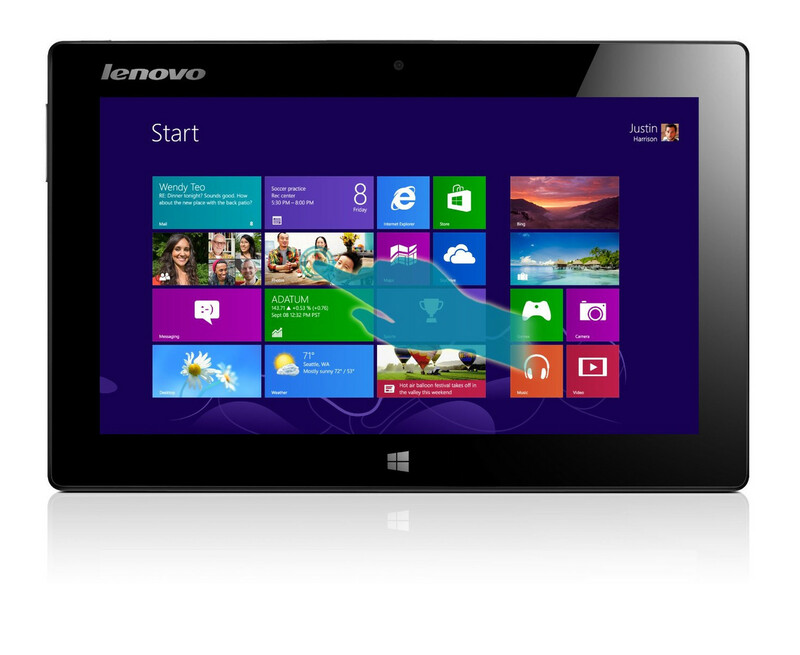 The Lenovo IdeaPad Miix 10 Tablet is a solid entry into the ever expanding category of Atom-powered tablet PCs. While the overall performance and battery life don't deviate too drastically from the average, it does have the downside of not being sold with any sort of keyboard, an accessory offered bundled with or sold alongside most competitors. With or without a keyboard, the Lenovo Miix 10 is a thoroughly middle-of-the-road offering, without much to distinguish it from its peers. The current Editors' Choice for Windows Tablets remains the Microsoft Surface Pro. The Lenovo Miix is more than capable of serving the needs of some people, but it's a definite niche. If the question is should the average person get this instead of an Ultrabook (even a low-end one that comes in at a similar price point), then the answer is no. The Asus VivoBook S200 is almost certainly a better bet. 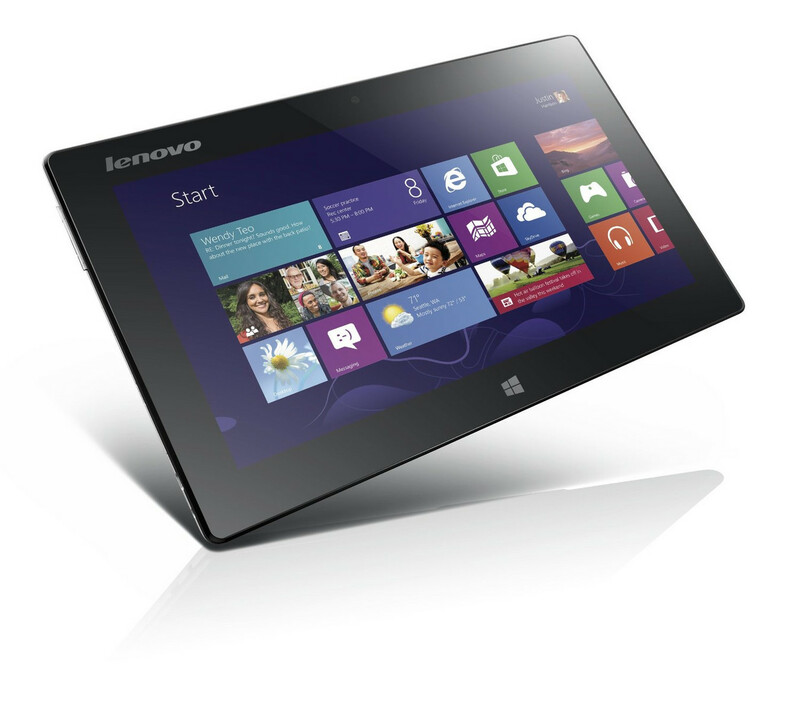 Yet we remain enamoured with Lenovo's Miix 10. It’s a capable performer for work, and for sitting back on the sofa and keeping an eye on Twitter feeds, and it's light enough for both purposes. It falls short of an award, but by a margin slimmer than its slender frame.